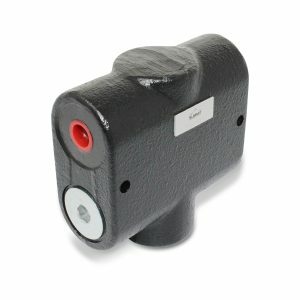 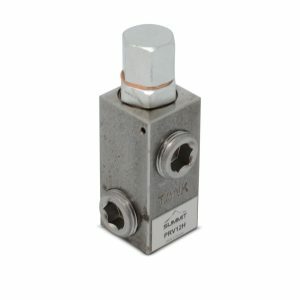 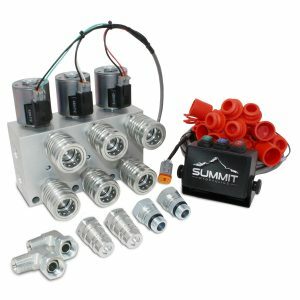 This solenoid operated valve multiplies your existing Hydraulic Outlets and allows you to control 2 circuits from the lever in your cab. 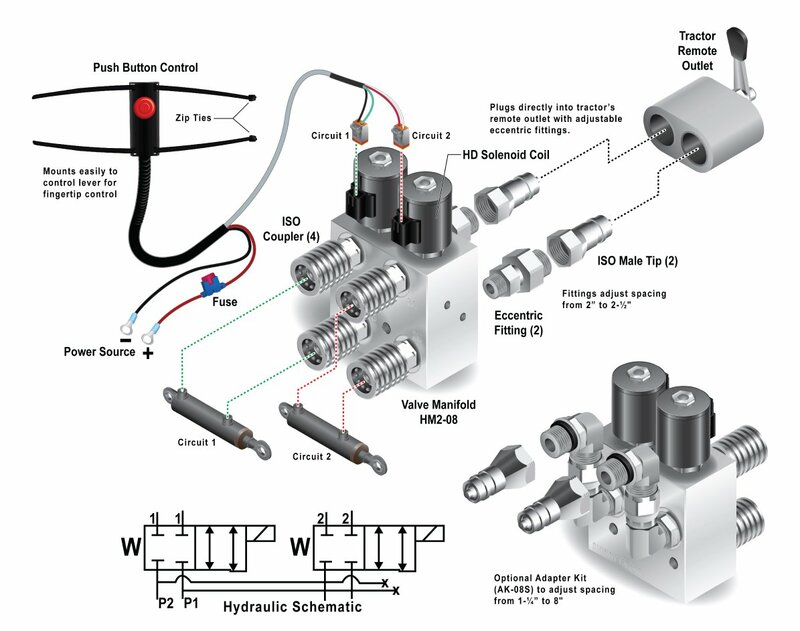 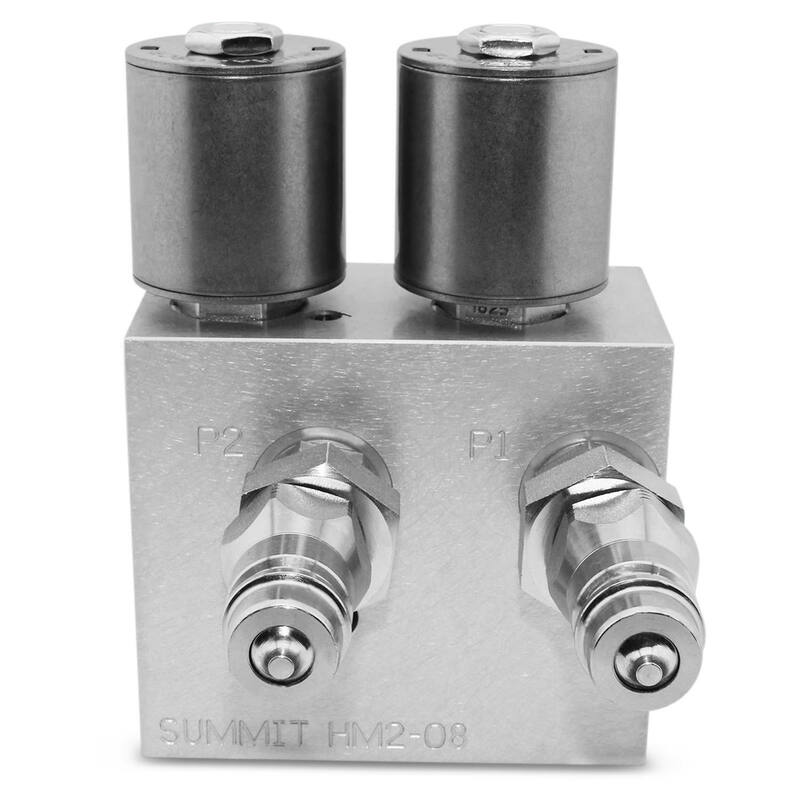 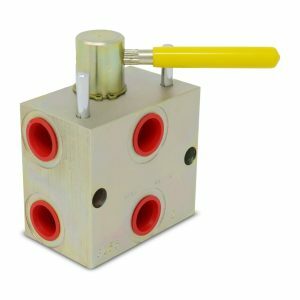 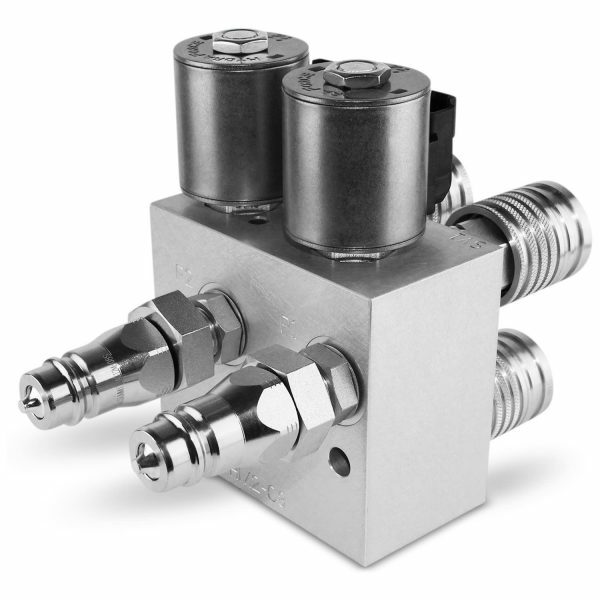 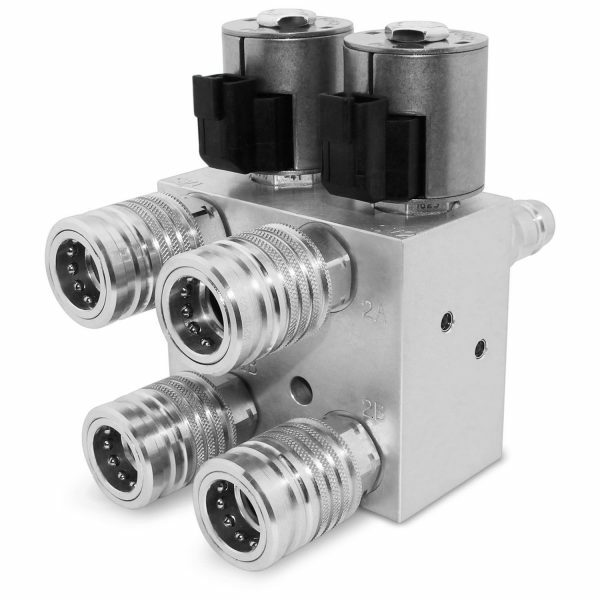 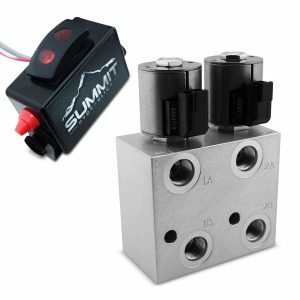 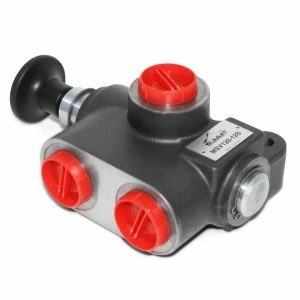 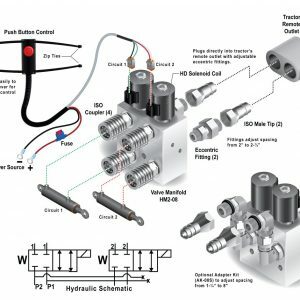 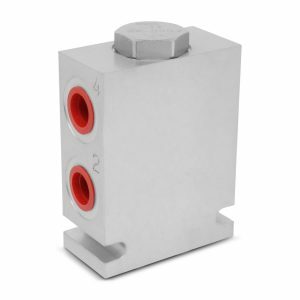 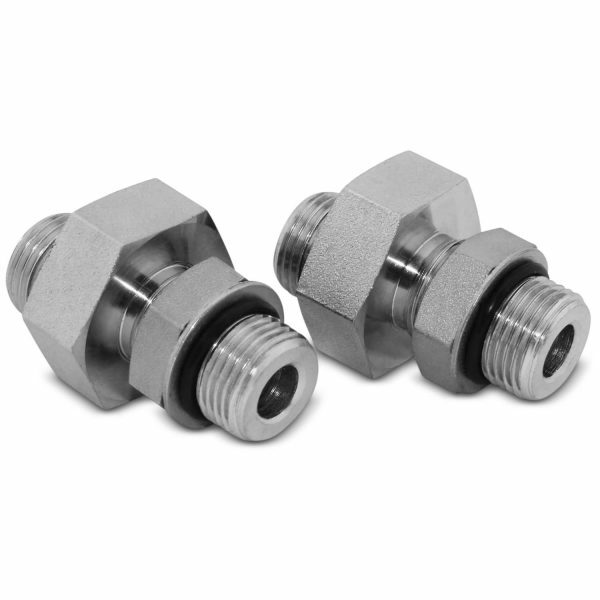 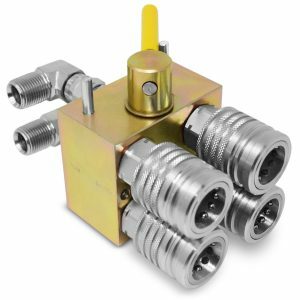 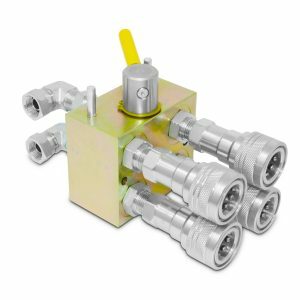 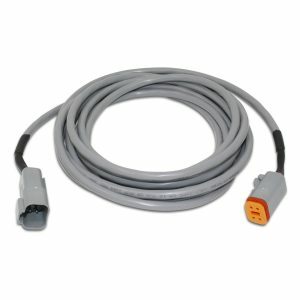 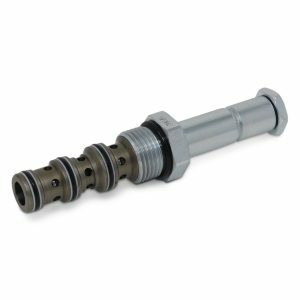 It works on all ISO Hydraulic Systems and is easily transferable to multiple units. 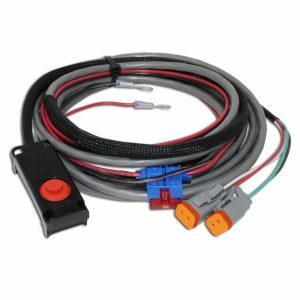 Save money versus expensive factory add-ons! 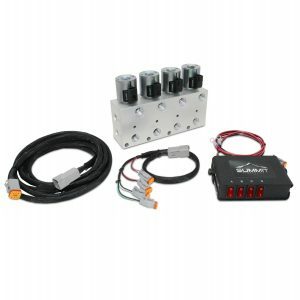 Allows tractor float operation on selected circuits. 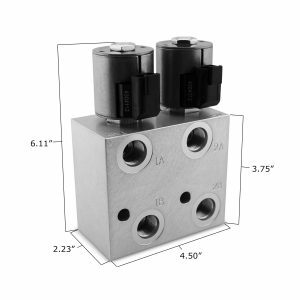 Works with Double or Single Acting Cylinders. 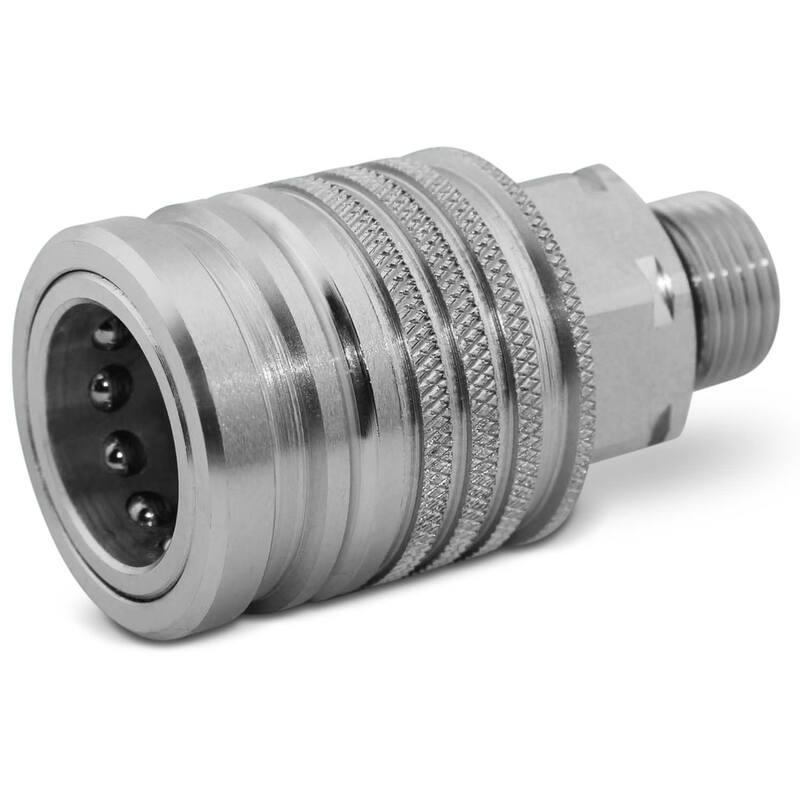 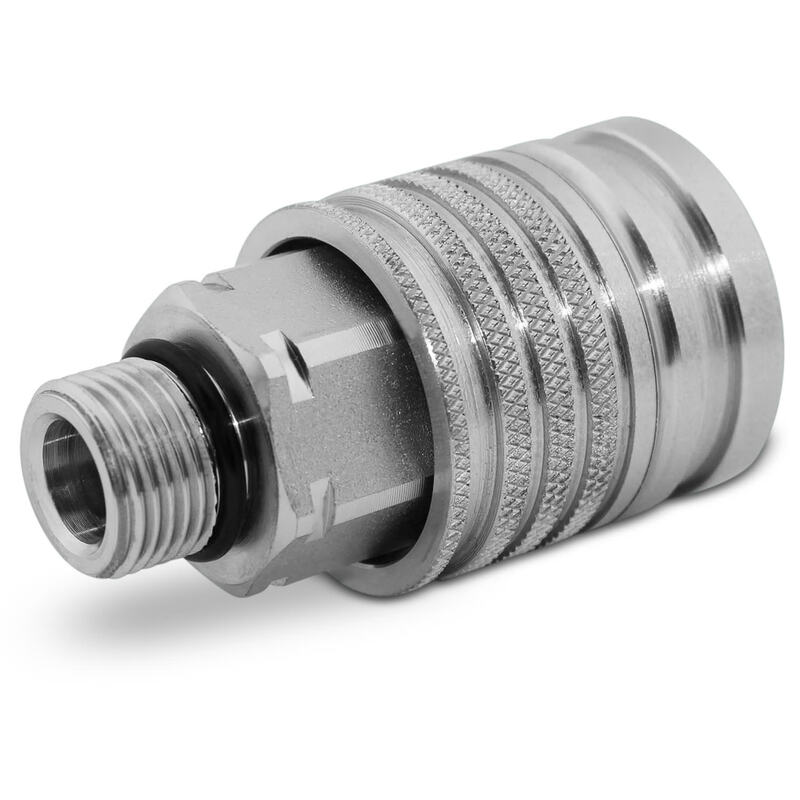 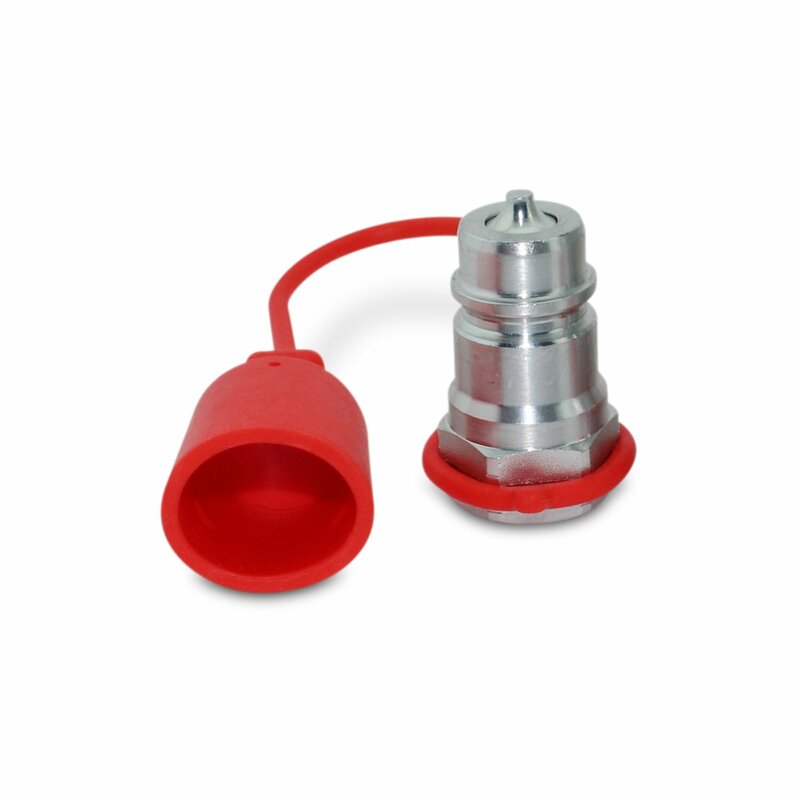 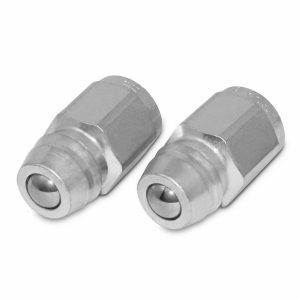 Can be used on Open, Closed or FPC hydraulic systems. Capacity for up to 20 GPM Hydraulic Flow & 3000 PSI Hydraulic Systems. 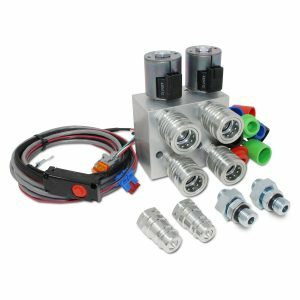 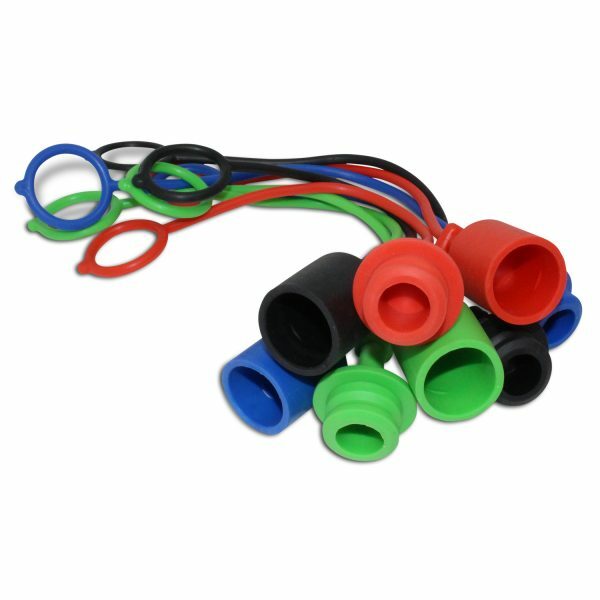 The kit can also be mounted in a remote location on your tractor or implement by running two hydraulic lines from your unit to the multiplier valve. Circuit two is activated only when control button is depressed. 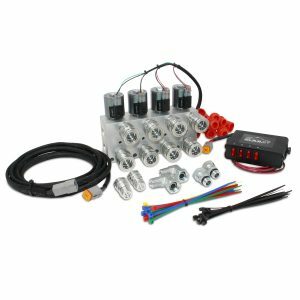 When the button is released, power automatically returns to circuit one.